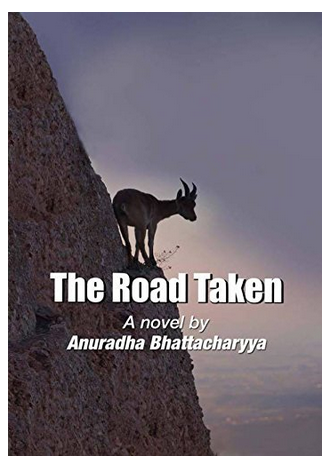 The road taken : stubborn and rebellious zen takes a decision and sets out to act upon it. There's no turning back; not even laisha can dissuade him. Cautious and dutiful laisha joins him on this rocky road uphill picking up a few fruits for herself on the way. Do they ever reach anywhere? Drawing examples from contemporary life, this book challenges many moral values. It leaves the heart to explain every choice and allows nothing beyond palpable reality to inhibit one's action.